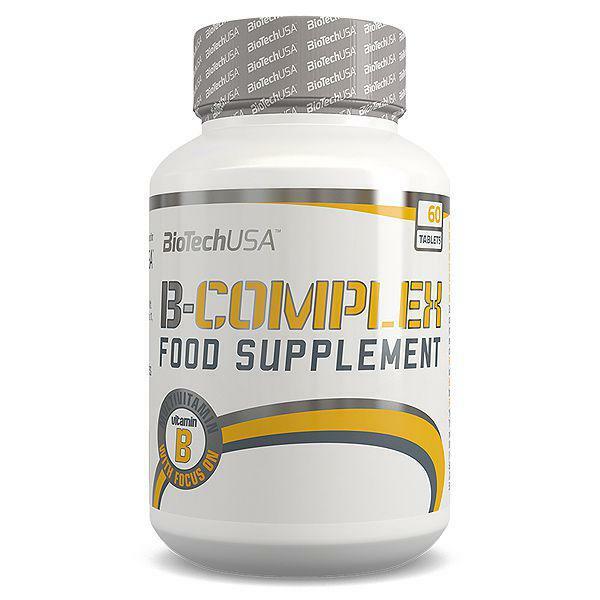 A balanced B complex that provides 8 essential B vitamins along with other vitamins, minerals, antioxidants and herbs. 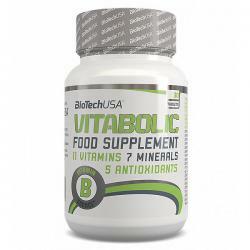 B vitamins support carbohydrate metabolism and energy production. 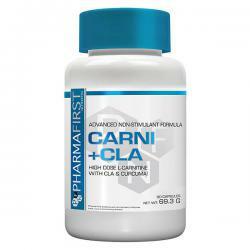 Enhanced with herbs like guarana, ginseng, bee pollen and bioflavonoids. Vitamin B2 is essential for energy production and contributes to the maintenance of normal mucous membranes, skin and vision. Niacin provides dietary support for normal psychological function while reduces fatigue and tiredness. Vitamin B6 plays a role in the maintenance of normal homocysteine levels, regulates hormonal activity and supports normal protein and glycogen metabolism. Folate also contributes to normal amino acid synthesis and blood formation and supports the proper function of the immune system. 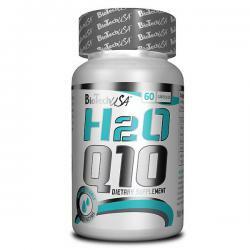 Vitamin B12 is essential for energy production, normal psychological function and formation of red blood cells. 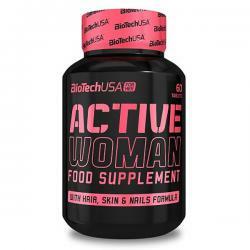 Biotin functions as a coenzyme and contributes to normal macronutrient metabolism. 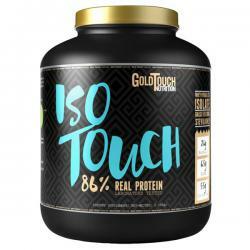 It provides dietary support for healthy skin and hair. Vitamin B Complex also includes important minerals such as iron which is involved in energy utilization. 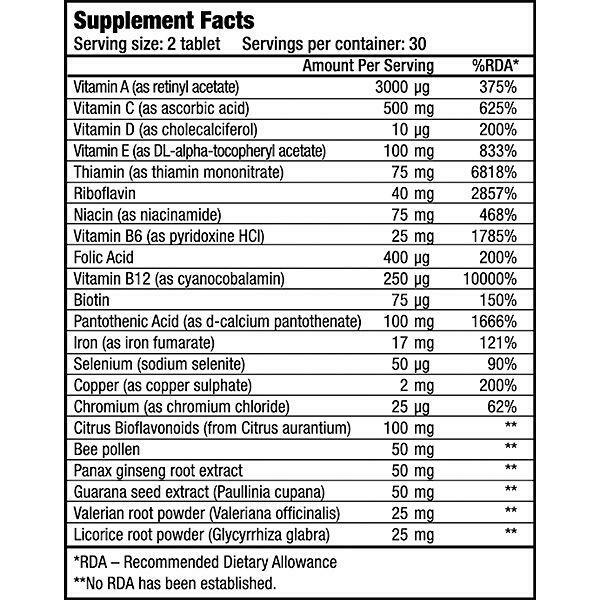 ALA is a vitamin-like antioxidant. 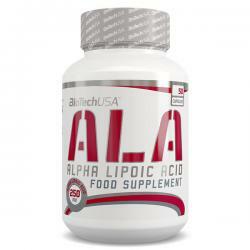 Alpha lipoic acid is produced in the human body, but it can also be found in broccoli, spinach, yeast, potato, carrot, beetroot and red meats. The human body is also capable of synthesising it in small quantities; however, it is also recommended to be taken as a supplement. 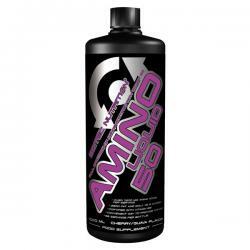 Amino acids are among the most vital nutrients. Our formula provides a full spectrum of aminos with all the essential ones, including branched-chain leucine, isoleucine and valine accounting for 35% of the essential amino acids in muscle proteins.